Finding product market fit is tough. Very tough – especially in brand new categories which are very operational in nature and there is nobody to look up to. Meet Bounce, the bike rental startup which has been through many iterations before finding the product-market fit. Bike rental is an extremely difficult business – apart from the fact that there is an entire layer of distrust, there are way too many operational challenges (pickup/drop/location/where are the keys). 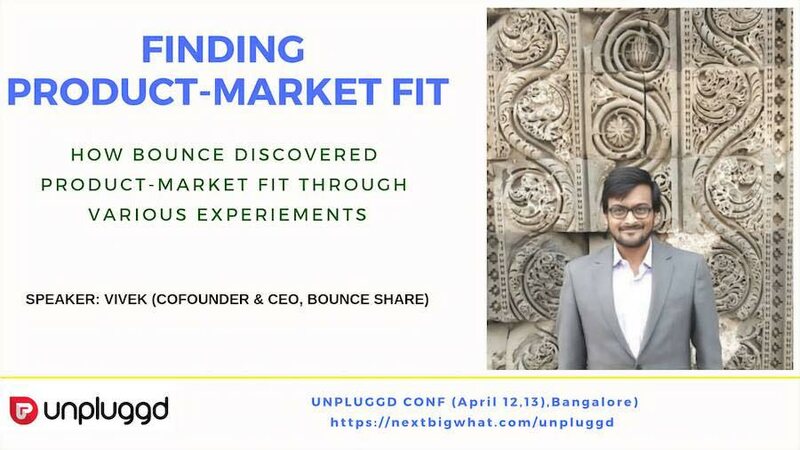 At the upcoming UnPluggd conference, Bounce founder Vivekananda will share some of the hard lessons learnt in finding product-market fit and scaling up the business. And by the way, Vivekananda is a Chartered accountant by qualification and ex KPMG (i.e no tech background over there) ! Started Bounce dockless in 2018. In last 6 months, we have done over 1.5 million rides in Bangalore. We started as a luxury motorcycle rental business in 2014 under Brand WickedRide. Bounce is the only dockless scooter sharing company in India. Does about 23,000+ rides in Bangalore. Does over 4 million kms on monthly basis. Has super cohorts and retention. 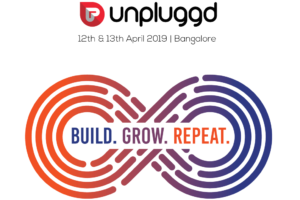 Frankly, if you are a founder / or part of product team discovering product market fit / growth levers – do attend UnPluggd ! We will help you drive a LOT more perspectives and you will go back with many ideas and connections ! Use the discount code ‘NEXTBIGWHAT’ and grab your discount ! Price increases every 2 days ! !